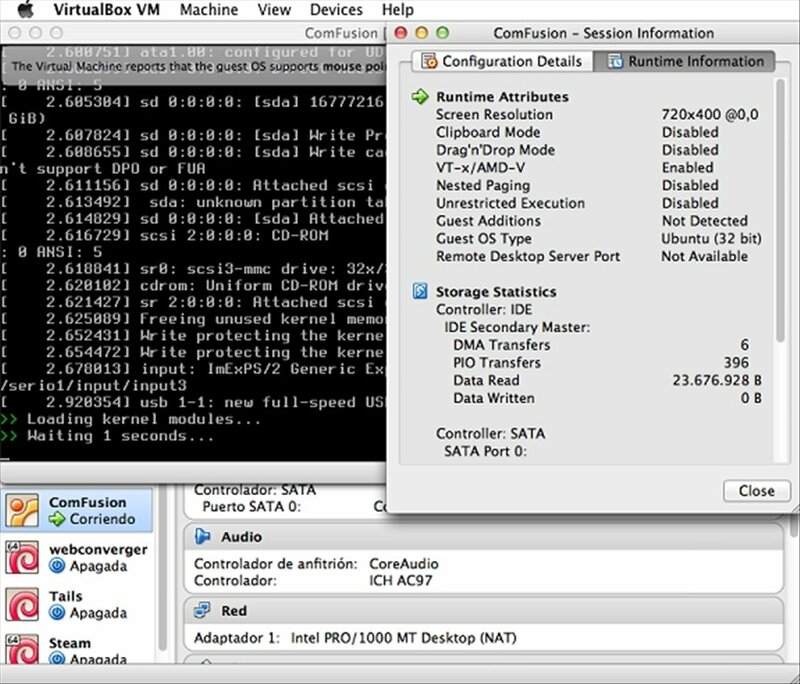 The use of virtual machines can be very practical if we need to test an operating system or launch applications that may make our computer unstable. 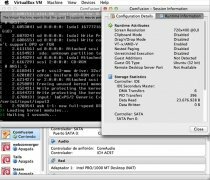 Nowadays, tools like Parallels Desktop or VMware Fusion are very popular among users, but there are also free alternatives like VirtualBox. Try out any operating system on your Mac. 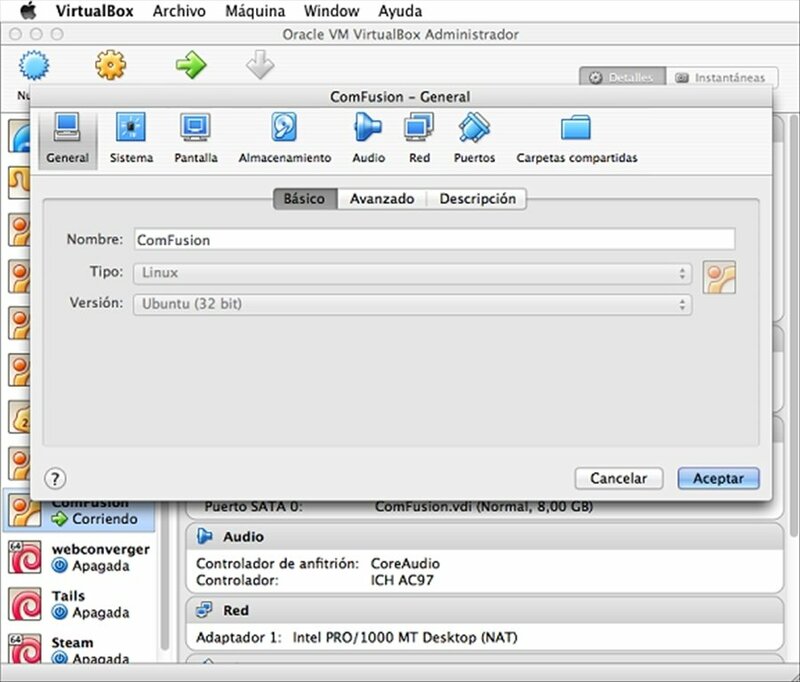 VirtualBox is a virtualization software application that is compatible with the AMD64/Inter64 and x86 architectures that offers us the opportunity to easily install Windows, GNU/Linux, Mac OS X and Solaris operating systems. 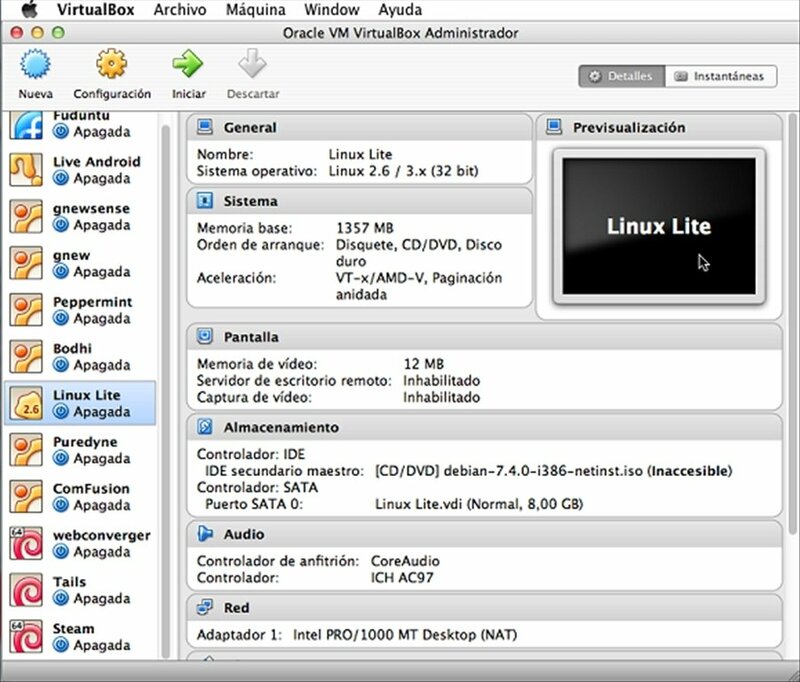 How it works is rather simple compared to other similar applications, because it's only necessary to select the resources that the virtual machine will be able to use (RAM memory, hard drive space, CPU power, network connection,...). It has a system called RDP (Remote Desktop Protocol), with which the machine will be able to perform like a server so that we can access the system remotely from any client, as if it were a VNC system. 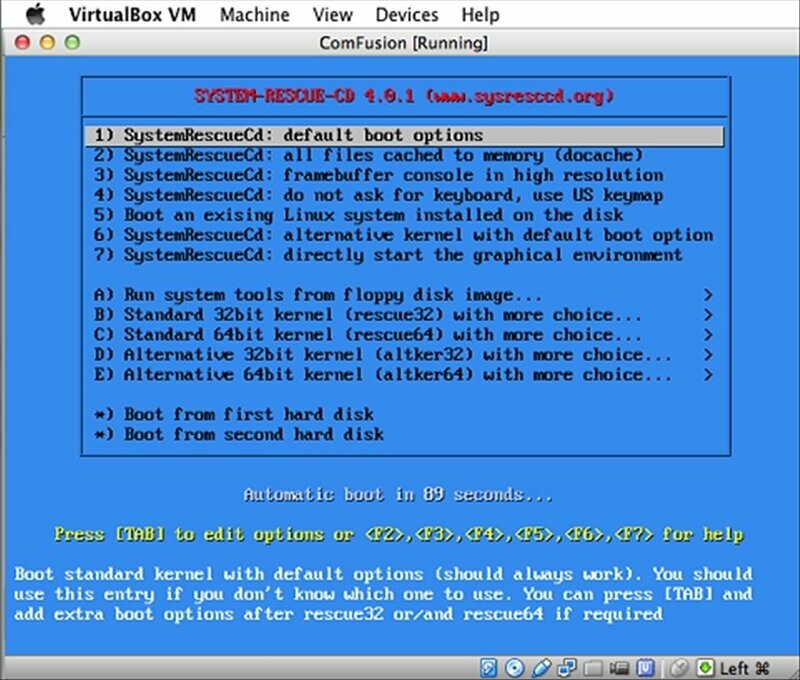 If you're looking for a free solution to virtualize almost any operating system on the market, try out VirtualBox.